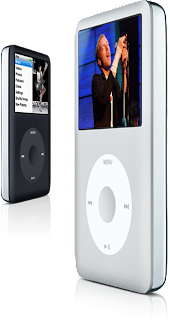 Seasons 1 to 6 had come and gone, I had never been a follower of American Idol. It was because we did not have cable, the schedule sucked that I was never home when it was on, etc. I grew fond of the auditions way back in 2006 when it was the only show I would watch when I was in Hong Kong for a training. Now that I live closer to work, I get home just in time to catch QTV 11's airing of American Idol. 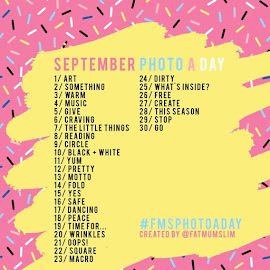 My schedule is no longer as erratic as before so I get to follow this season religiously. There is something in this season's batch that makes me want to watch each show. Each of the finalists has a powerful voice. They are that good that I am rooting for about five of them. Brooke White is a nanny who hails from Nova Scotia in Canada. She did not strike me at first except for her blond curly hair. I thought she was too white. But that changed when I heard her sing her version of You're So Vain. I immediately took notice of her voice an her talent. 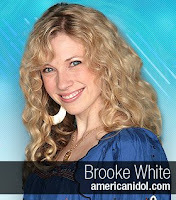 Another thing I love about Brooke is she is talented enough to know how to be play the guitar and piano, too. 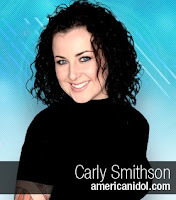 Irishwoman Carly's voice left me breathless. It was FULL. I particularly love her rendition of the Beatle's song, Blackbird. While the judges were not thrilled with her performance, I was moved by it. I immediately downloaded an MP3 version of her performance. 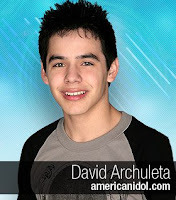 What's not to love about David Archuleta? This boy is adorable. And cute! Oh, he can sing very well, too. My boss commented that if he wins or not, it will not matter, as he is already an idol. 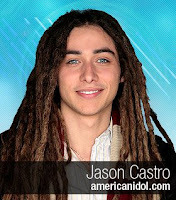 Jason Castro.... Hmm... Those dreamy eyes.. He always looked surprised when the judges would praise him. That was how I became fond of him. I love that he is humble and sincere. Knowing to play the guitar added to his charm. While not as strong as the other contestants, I do hope he stays a couple more weeks. These last two men are those I would be a bit sad to see leave the show. 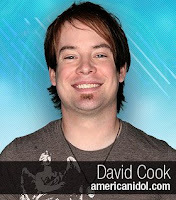 David Cook is a FANTASTIC singer. I doubt if he will be ever be eliminated. His amazing performances week after week continue to amaze both judges and audience. 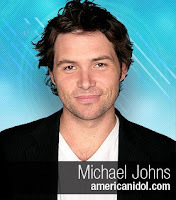 Michael Johns is good looking and very manly. And a true lover of rock music! His renditions of Bohemian Rhapsody and We Are The Champion/We Will Rock You brought the house down. What is right with this photo and caption? Jennifer Garner could not have been more stylish. She looks elegant in this photo. 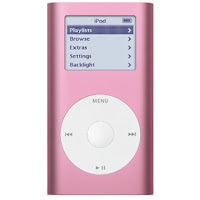 She campaigns for Barack Obama. Jed and I have been married for three months. I know I am still part of the new wives club. A number of my girlfriends belong to this imaginary club. It takes comfort that I have friends who are going through the same experience as I am, and that I can count on them for advices. When I get asked how it is to be newly married, I answer it with, "Masarap na mahirap." It truly is enjoyable but challenging. And that explains why I did not rush into getting married. I have been used to looking after my own needs for most of my life. I have (had) a set of parents who provided me with everything I could possibly need even before asking for it. I am also accustomed to so much personal space. It was difficult adjusting during the first couple of weeks. It helped that I had a support group (aka newlywed girlfriends) and they let me know how married life is. Without sugar coating. This is something I appreciate as the honeymoon period will not last long. I love being married to Jed. I am pleased to be taking care of him and looking after his needs. Oh, I am a work in progress. I now have to deal with real domestic issues. My hats off to career women running their own household. They deserve to be referred to as "superwoman." 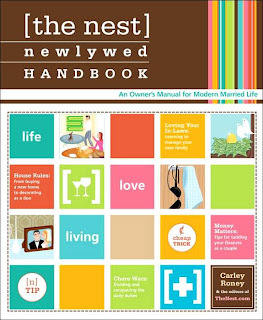 My friend Tammy (who is a newlywed herself) gave me a copy of The Nest Newlywed Handbook during my bridal shower. I could not thank her enough at how helpful the book had been. I learned that while I was in control of my life before, the situation is much different now. I suddenly had to manage a household. I do have to cook for my husband and myself. I absolutely have no problem working on household chores, I just do not how to iron clothes. I should have learned from our trusty plantsadora in Bulacan. Household chores pile up, and I find myself overwhelmed especially during the first month. Unsolicited advices poured in from my own mother, friends, colleagues, and those who wanted to share their two cents worth. Instead of helping me, it confused me all the more as the advices contradict themselves. For a time, it was a source of frustration for me following each advice. Finally, I learned to follow what I believe is best for Jed and myself. I will take care of him the best way I know how. And when I did just that, I was happily preparing meals for my husband and I figured out how to efficiently work on household chores. Eventually, I ended up with more time for myself. I was happier, and Jed saw how well I adjusted and I am still adjusting. Jed and I are going through some tough time right now. My father-in-law got into an accident in Bacolod City where he resides. He is suffering from diffuse axonal injury. He has not woken up since the accident except when he would open his eyes for couple of seconds. We assumed he is comatose until his doctor clarified that the state he is in now, unconscious and significantly impaired, is how he will be should he wake up. It is difficult. More patience and understanding are required from me. His family is now my family, too. There is still so much to learn and I am a work in progress. Well, I happily take on the task of a wife. And I will blog more about my adventures in the next few days, weeks, and months.